Beginner's Sailing is a bonus CD included in the limited edition version release of Love Live! Sunshine!! 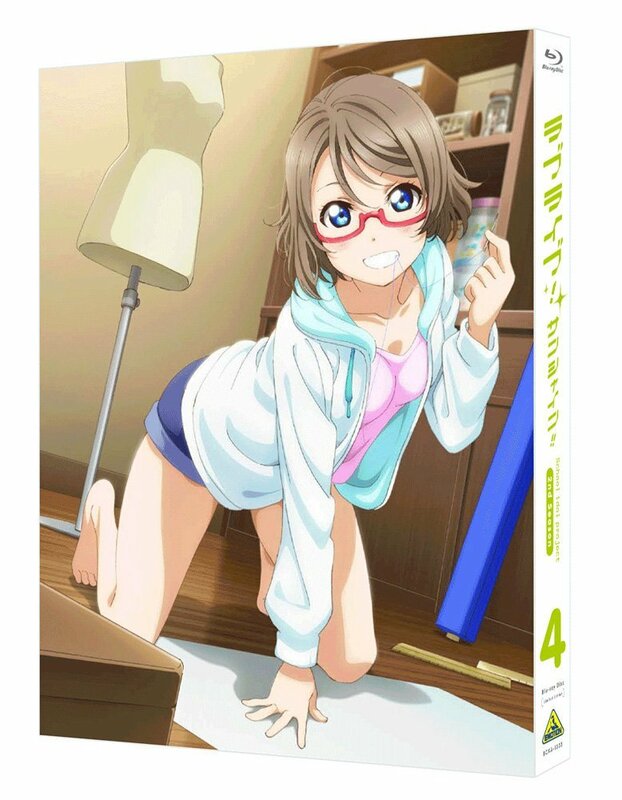 TV Anime Season 2 Blu-ray 4. It is sung by You Watanabe. The song is written by Aki Hata, composed and arranged by Takuya Sakai (Arte Refact).